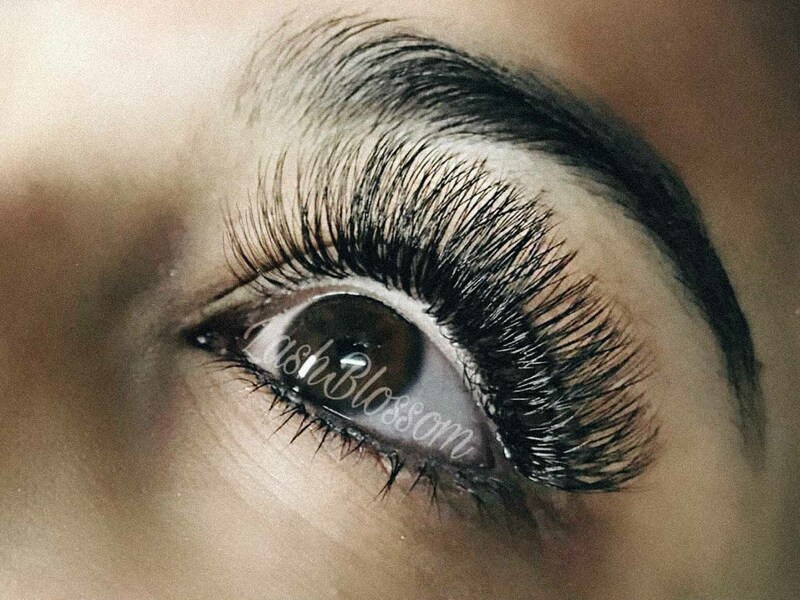 ‘The Russian Volume sets offered at Lash Blossom are perfect for creating a luscious look, suitable for any occasion. 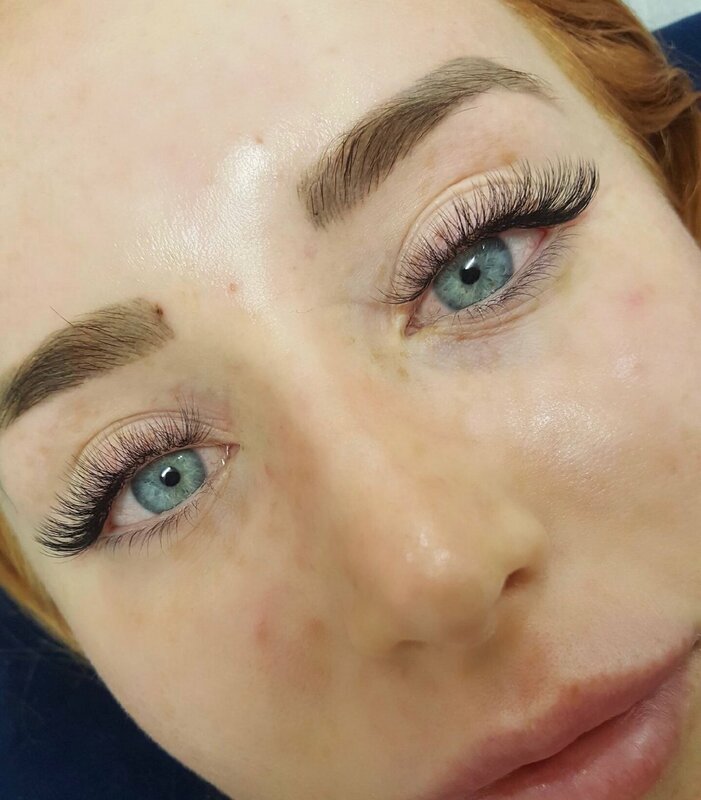 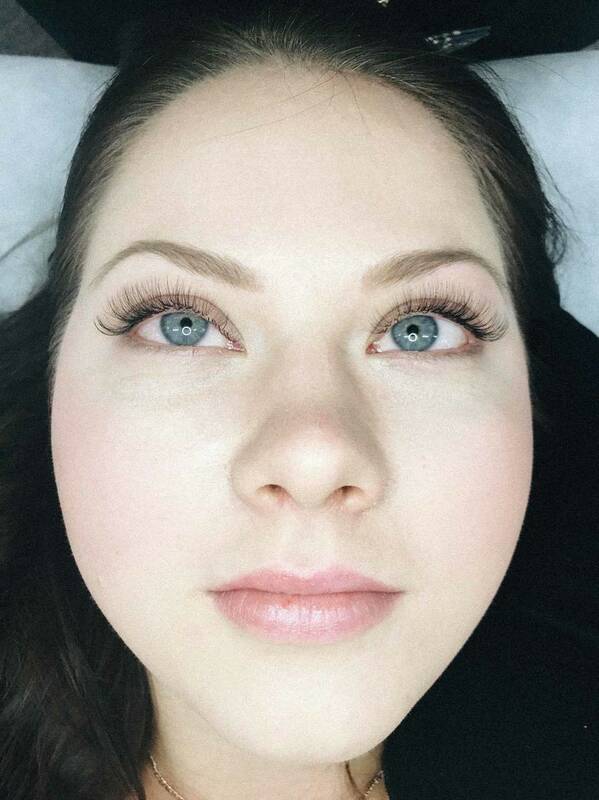 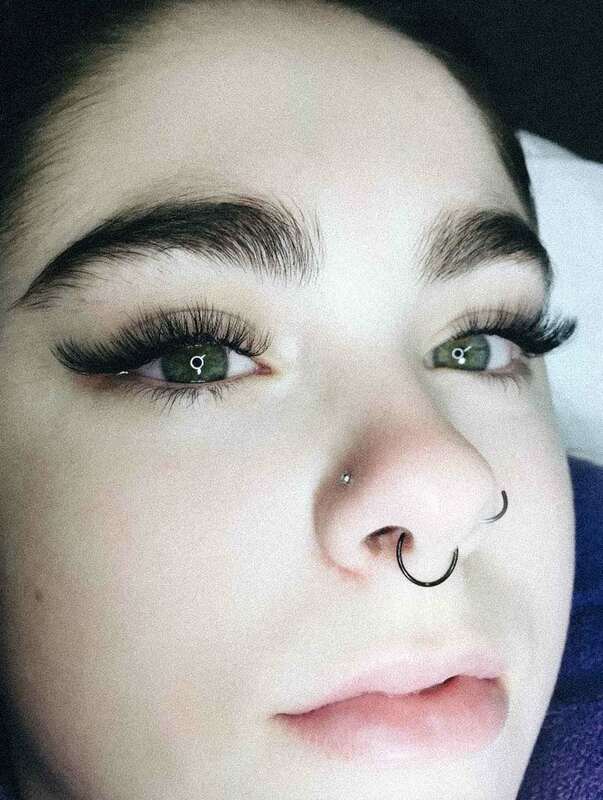 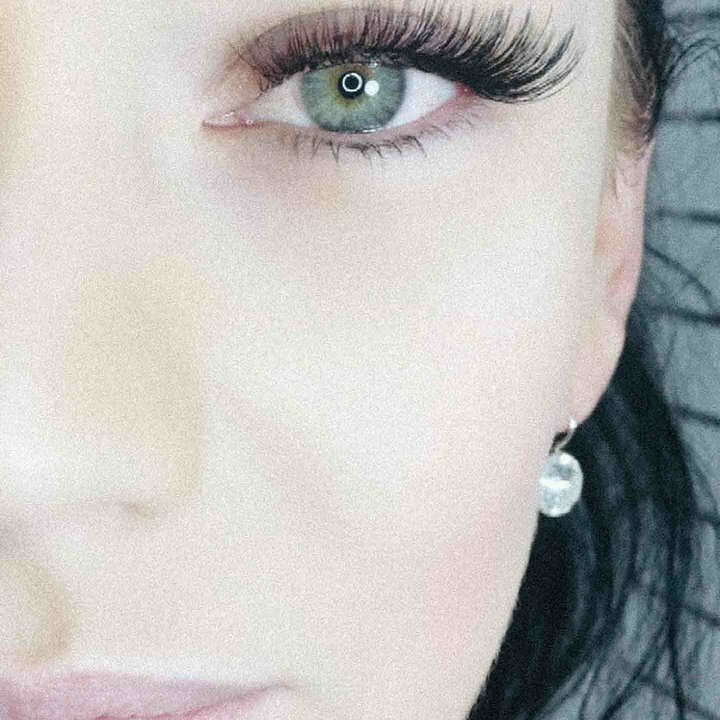 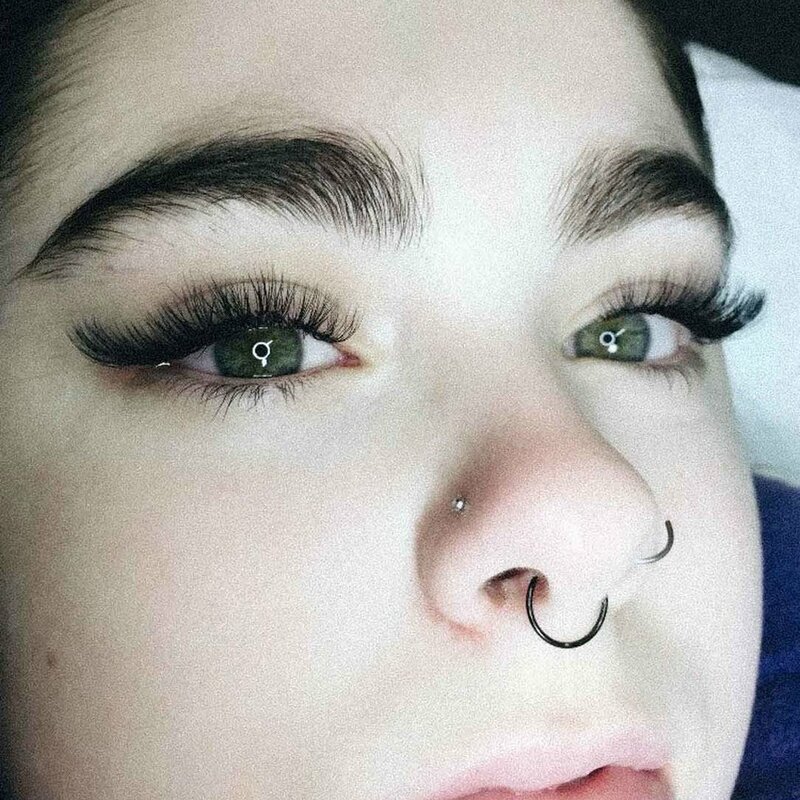 Ranging from 2D to 6D, the Russian Volume lash extensions are quite fine, lightweight and fluffy, making them excellent for creating an incredibly lush and stunning set of lashes. 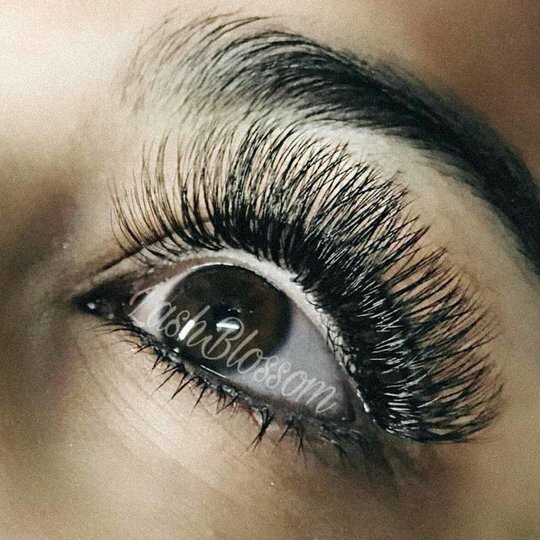 how great you look after a visit to Lashblossom.